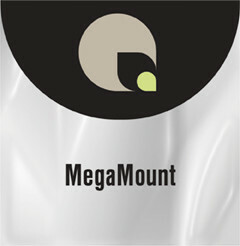 Megamount is a premium-quality, multipurpose, 3.0 mil dry mounting tissue. Thanks to its neutral pH adhesive and low bonding temperature, Megamount is perfect for bonding resin-coated photographs, posters, and printed materials to most smooth surface substrates. It’s suitable for use in all dry mounting presses.